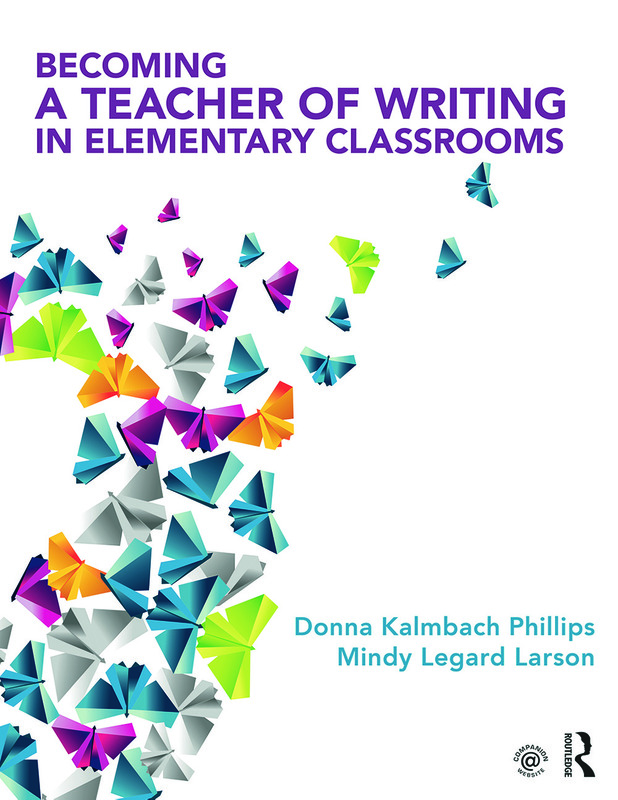 Becoming a Teacher of Writing in Elementary Classrooms nurtures teachers’ identities as writers, connects to the realities of writing instruction in real and diverse classrooms, and encourages critical and creative thinking. This text is about writing instruction as a journey teachers and students embark on together. The focus is on learning how to teach writing through specific teaching and learning structures found in the Writing Studio: mini-lessons; teacher and peer conferencing; guided writing; and sharing, celebrating, and broadcasting writing. Pedagogical features include teaching structures and strategies, "Problematizing Practice" classroom scenarios, assessment resources, and a Companion Website. Because a teacher who views him or herself as a writer is best positioned to implement the Writing Studio, a parallel text, Becoming-writer, give readers space to consider who they are as a writer, their personal process as a writer, and who they might become as a writer. "This book transforms the traditional focus of writing workshop to the more expansive and dynamic writer's studio. It sweeps the reader into an interactive experience that focuses on every aspect of real teaching in real classrooms at three different grade levels. It strongly supports teacher empowerment and joyful learning. It strongly communicates that becoming a teacher of writing is a dynamic, ongoing process. It is filled with authentic, practical recommendations for teaching and assessing that enable all students to achieve writing success." Donna Kalmbach Phillips is Professor of Education, Pacific University, USA. Mindy Legard Larson is Associate Professor of Education and Elementary Education Coordinator, Linfield College, USA.